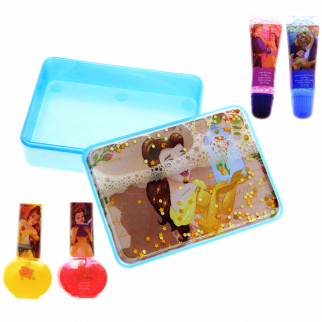 H2O GO! 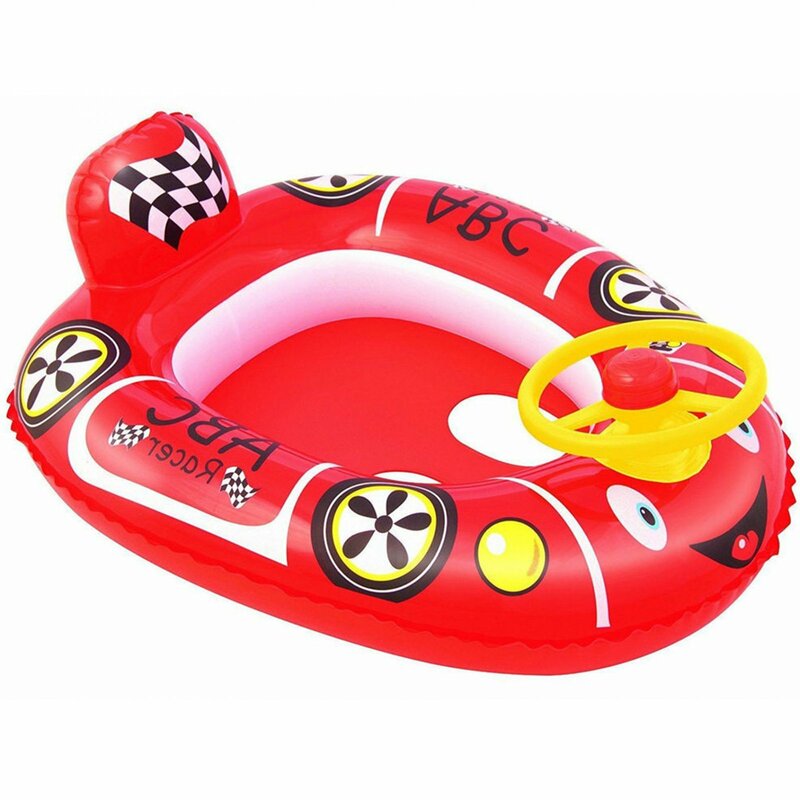 Baby Care Seat is designed to get kids in the pool and playing. They can swim around pretending that they are driving a car in the pool. It has a steering wheel with a built-in horn, a backrest for comfort, and smooth leg holes to prevent chafing. H2O GO! Baby Care Seat is designed to get kids in the pool and playing. They can swim around pretending that they are driving a car in the pool. It has a steering wheel with a built-in horn, a backrest for comfort, and smooth leg holes to prevent chafing. The seat is made of vinyl. Please note that this is NOT a life saving device. 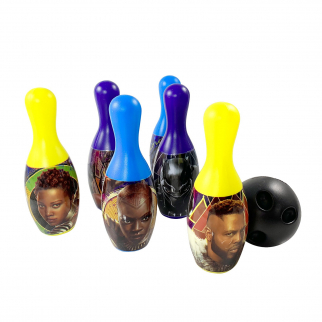 Marvel Black Panther Bowling Pin Party Indoor Outdoor Family Play Set $ 15.99	• 27% off! 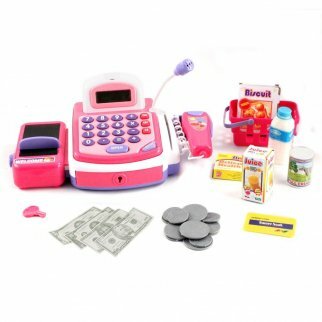 Pretend Play Electronic Cash Register Toy Realistic Actions & Sounds Pink $ 24.99	• 29% off!